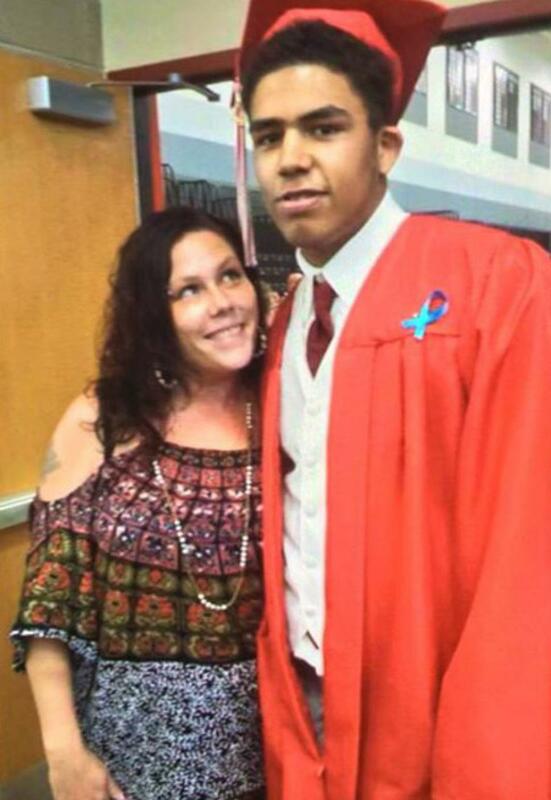 A cop in Madison, Wisconsin shot and killed a 19-year-old black teenager named Tony Robinson last night, according to reports. Madison Police Chief Mike Koval said during a news conference that the shooting happened after officers responded to reports of a man “jumping in and out of traffic, dodging cars and the like.” Police also received a report that the same man had been involved in a battery. When the first officer arrived at an apartment the suspect had entered he heard what “sounded like a disturbance coming from within the home,” Koval said. The officer then forced his way into the apartment, Koval said, where the teen assaulted the officer. Reports say that the officer fatally shot the teenager during a “mutual combat.” The chief police stated that the officer performed CPR after the shooting occurred but the teen later died at a local hospital.